Barry Pinches and Alan McManus played the first ever official snooker frame to last over 100 minutes at the Ruhr Open in Germany today. They clocked 100 minutes and 24 seconds for the sixth frame of their last-128 match at the Kreativ Dental Clinic European Tour event in Mülheim. Pinches eventually took the frame by clearing from brown to pink to make the score 3-3. The match, refereed by Poland’s Agata Zielinska, lasted a total of 4 hours 59 minutes. 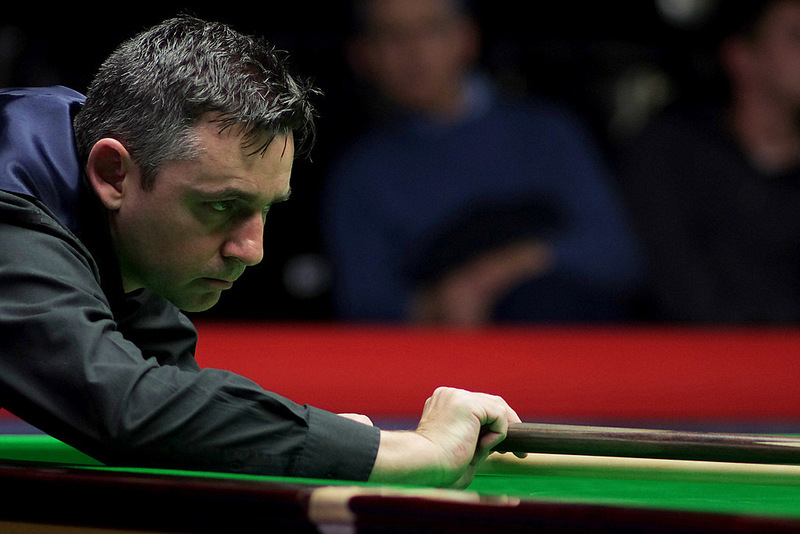 McManus took the 39-minute deciding frame by clearing from green to black to win 4-3. The previous record for one frame was 94 minutes and 2 seconds in a match between Dominic Dale and Dave Harold at the Haikou World Open qualifiers in 2012.